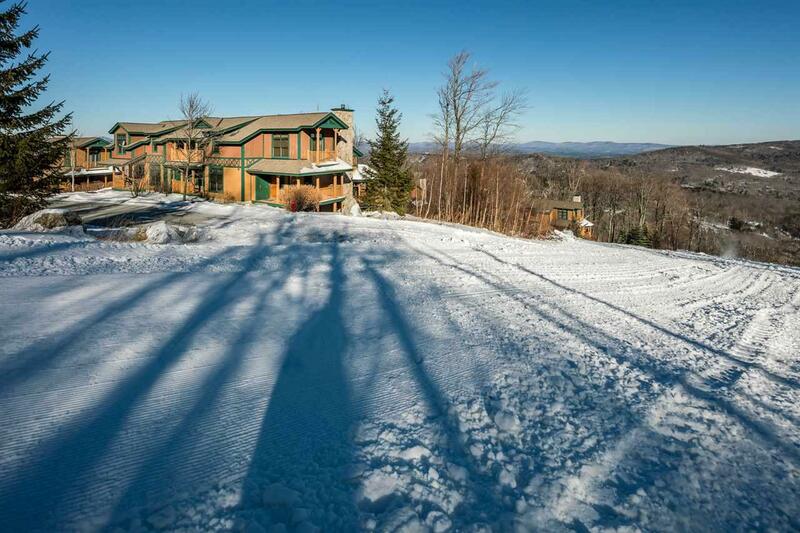 Great Price for this 4 bedroom Treetop with trailside access.You'll ski out and back for lunch with ease! 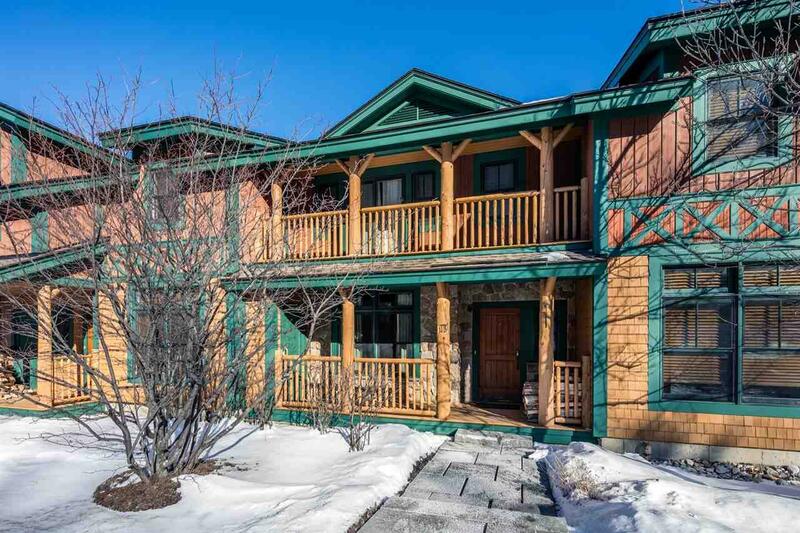 This Woodfern unit is ideally located next to the 91 and Bliss's Trail . 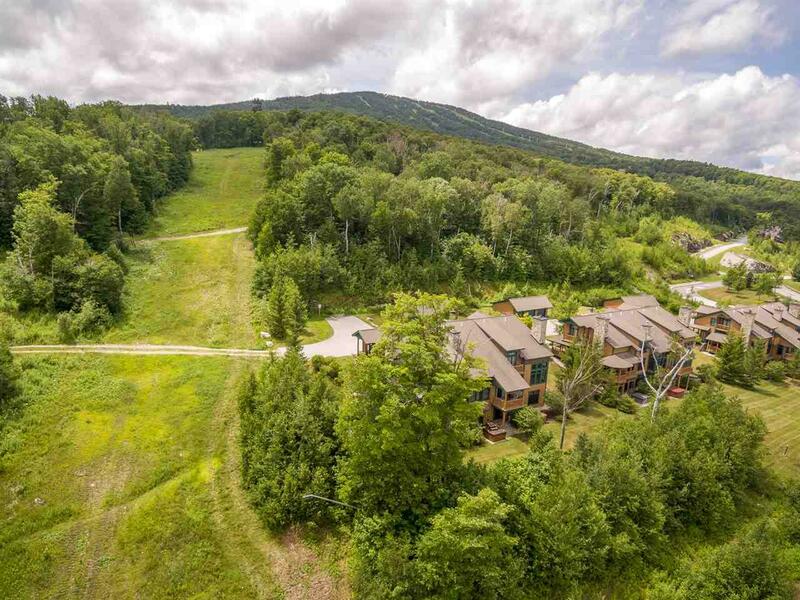 Exceptional Adirondack style town home, you'll enjoy the long range year round views, and most importantly one of the best locations at the top of the Treetop community.Wonderful 4 bedroom/3 bath custom floor plan with loft converted to an additional bedroom. Cathedral ceilings and wood burning fireplace. Gourmet kitchen, tile and granite bathrooms, two masters en suite and lower level bunk room. Nicely appointed. Private Treetop shuttle also available and the unit is Stratton Sports Center eligible. 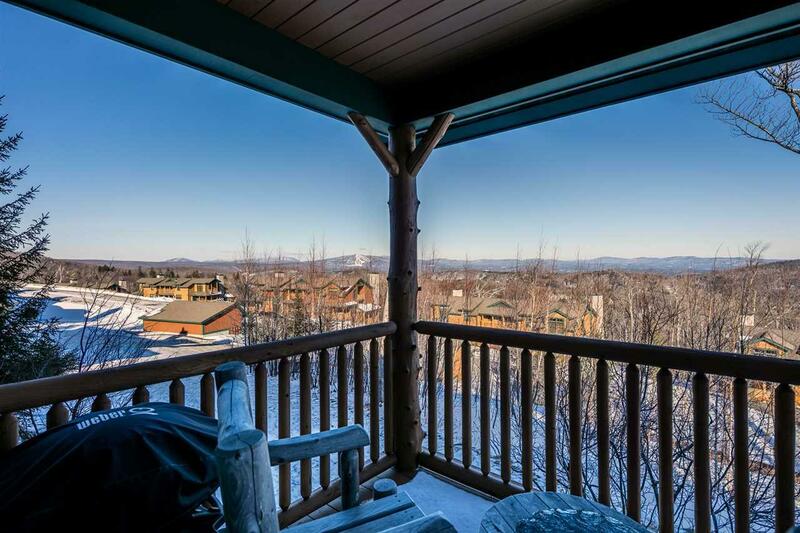 Youll appreciate the convenience of skiing home at the end of the day and relaxing in your own private outdoor hot tub for apres ski. One car garage. Location & views, views, views!